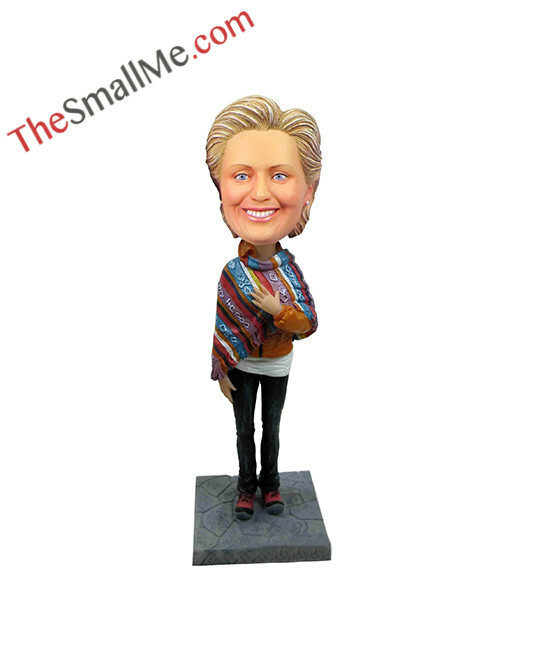 doll head bobble or not. 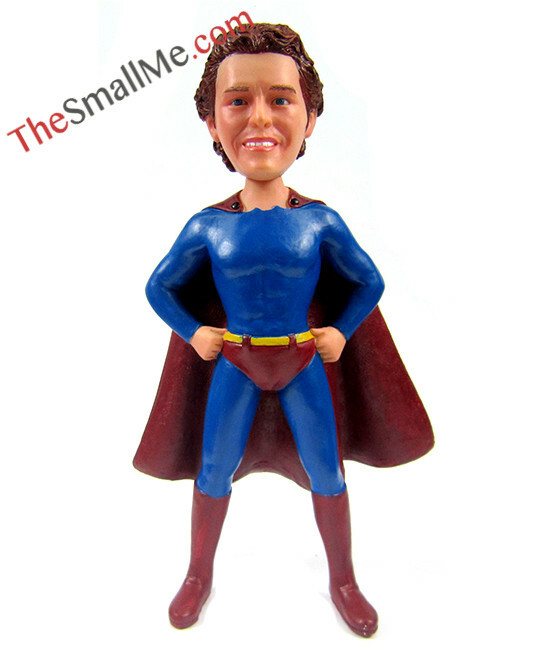 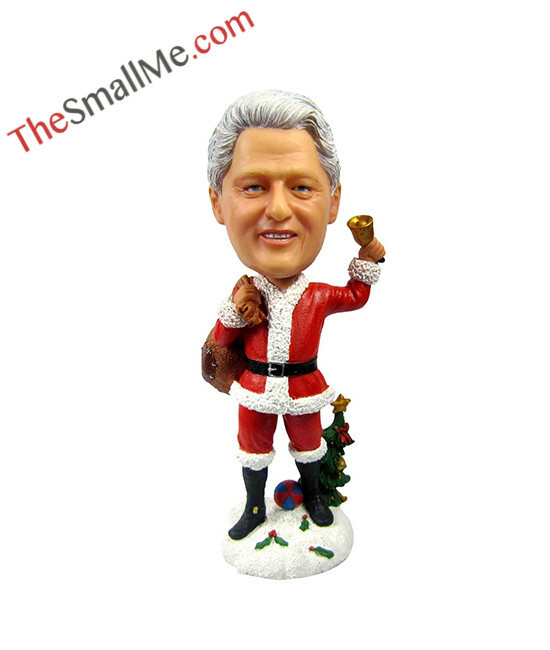 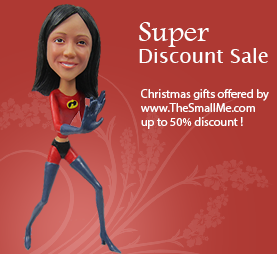 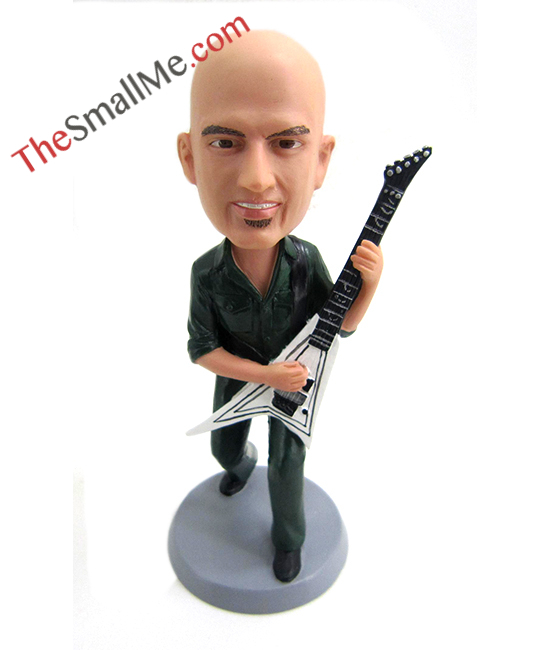 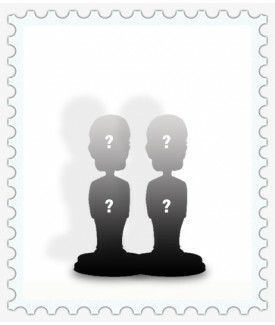 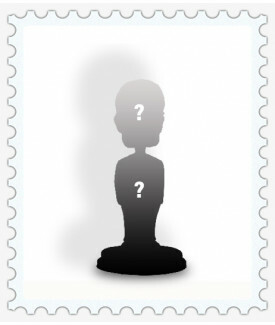 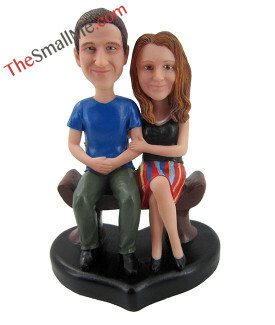 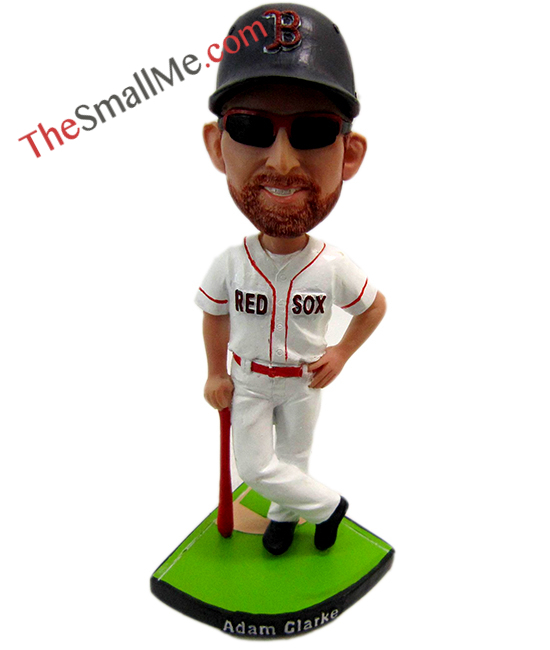 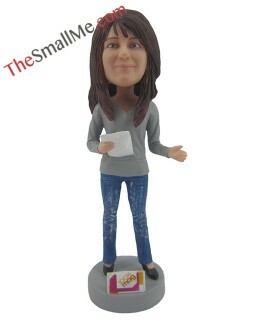 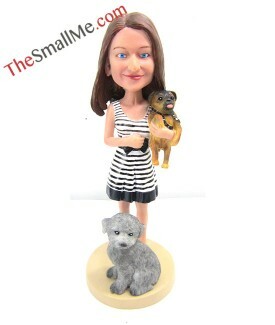 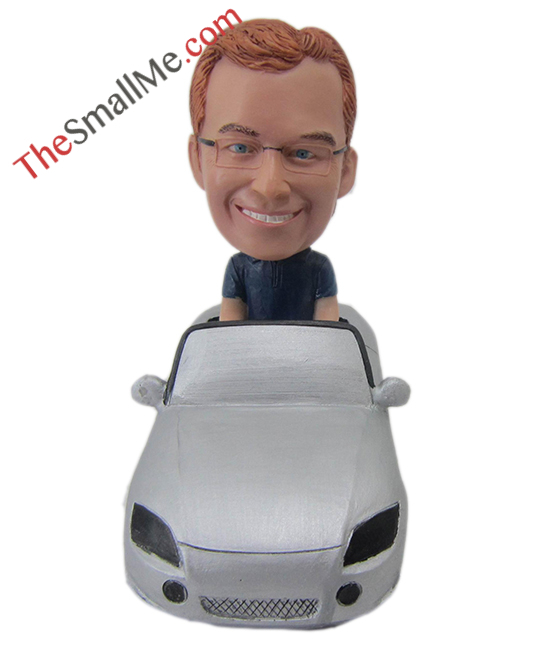 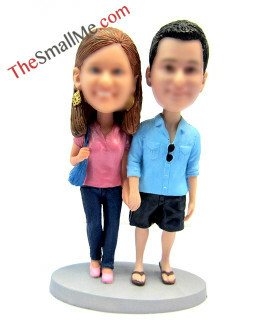 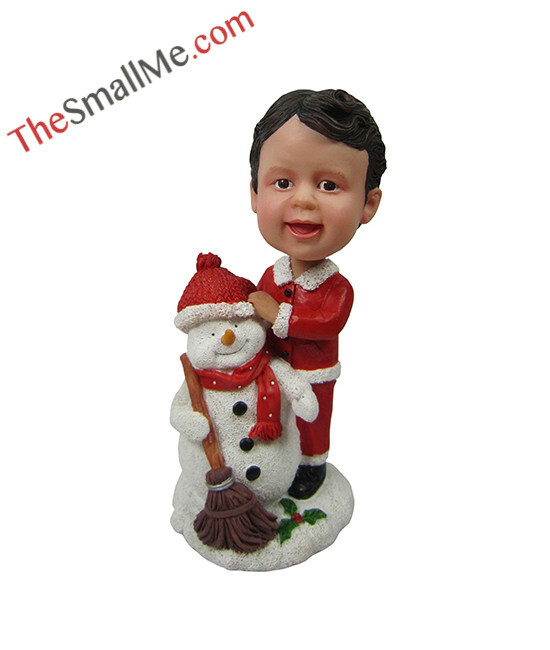 Welcome to www.TheSmallMe.com - the original Bobbleheads manufacturer having largest model types(over 2000) and best sculptors. 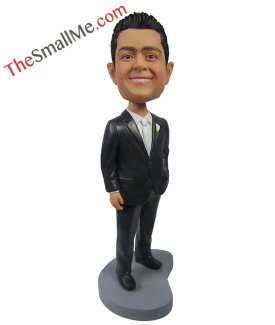 Impeccable after sale service and the excellent design guarantee the satisfaction of all bobble heads fans. 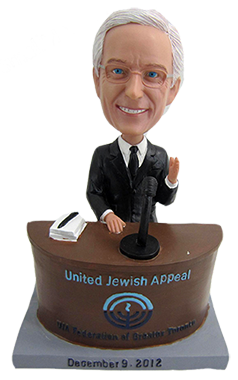 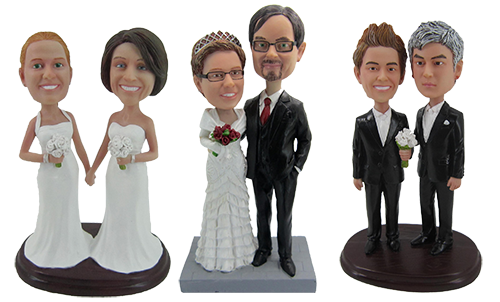 You can choosing our existing models like: wedding bobbleheads, car bobbleheads to make your own bobblehead, which is a economic way to save sculpting time and money. 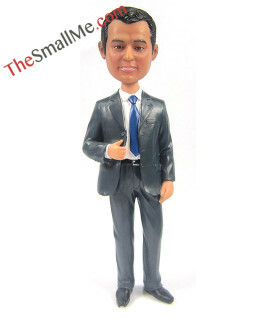 While, if you love more unique or Personalized bobbleheads, Head-to-toe custom maybe the best choice for you. 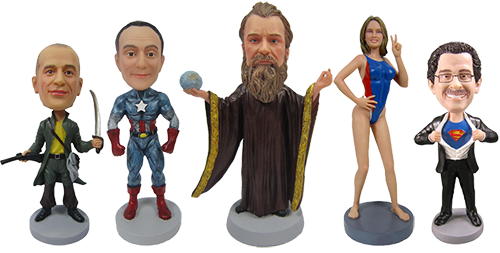 Custom bobbleheads like these fully costumed dolls are all hand-made by our specialized artisans. 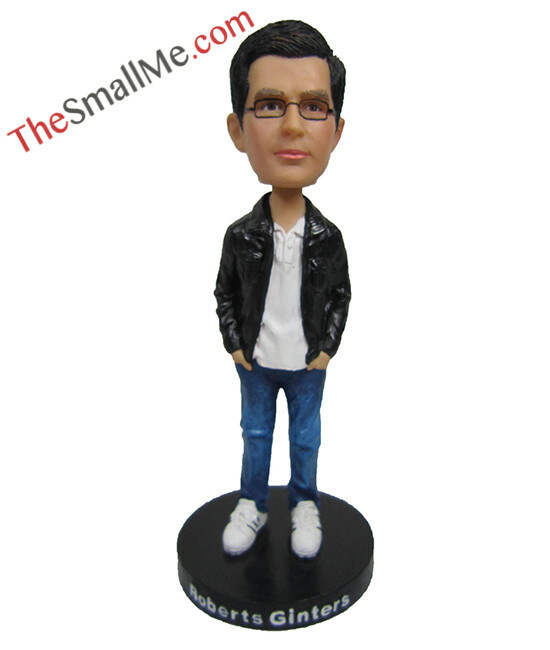 Meanwhile, our price is the cheapest, Custom bobbleheads cheap but with the best quality due to our experienced sculptors and advanced equipments and scientific management. 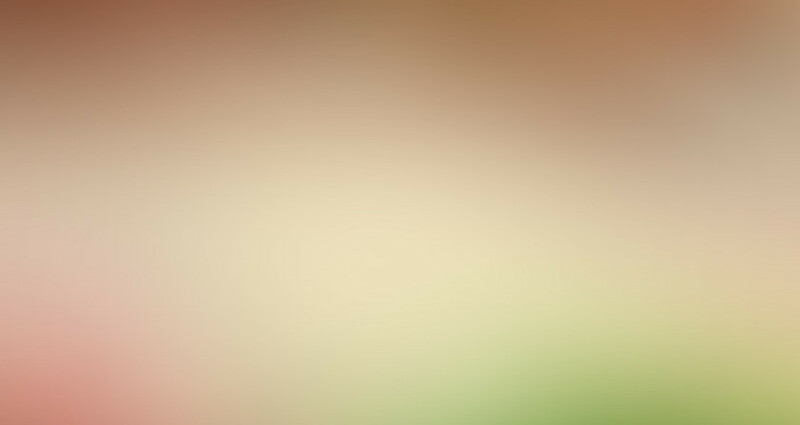 Every details we will make them perfect.